Following on from the launch of the new Skyrim Special Edition on PlayStation 4 and Xbox One a few days ago, Digital Foundry has now put together some performance comparisons as well as a closer look at the enhancements that you can expect in the new remastered version of the hugely popular Skyrim game. 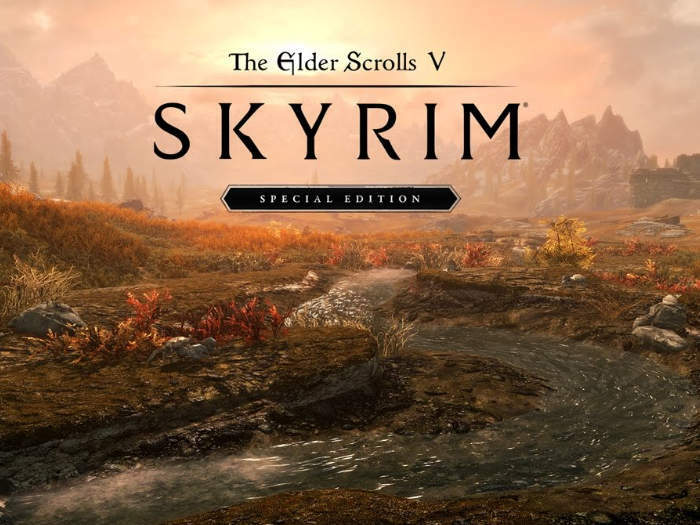 Bethesda has added a wealth of new graphical enhancements and performance tweaks to transport the game from the older generation consoles to the latest Xbox One and PlayStation 4 bringing the game in line with the original PC version near maximum graphical settings. Check out the videos below to learn more about what you can expect from the performance and graphical enhancements which have now been added to the Skyrim Special Edition game which is now available to download. The good news is that in virtually every regard, Bethesda has managed to bring the top-tier PC experience to the current generation of consoles and has indeed delivered the range of enhancements promised, but there are some limitations. To begin with, in terms of artwork quality, the remaster appears to retains the core ultra quality texture seen in the original release, but enhancements beyond that seem non-existent. Indeed, modders aren’t too impressed at all with Bethesda’s approach to the art, suggesting that the original top-end assets have simply been put through an upscaling filter. Beyond the texture work, the actual enhancements come from tweaks to the Creation Engine that affect both level of detail and the post-processing pipeline. It’s as though Bethesda is veering away from the often-harsh, more CG look of the original game when you consider some of the other changes made to the presentation. In-game shadow work receives a substantial alteration, for example, with a far more diffuse appearance – more in line with how shadows actually look in real-life. And this extends to the shader work too, where snow and ice surfaces glisten more realistically, and where water more accurately reflects the surrounding world – not to mention flowing more realistically around bends in the stream, also reacting with changes in velocity in and around obstructing objects. The sense of additional depth added to the world is emphasised via the inclusion of an ambient occlusion system not seen in the original, bestowing subtle shade in the nooks and crannies.